Need a new hat? 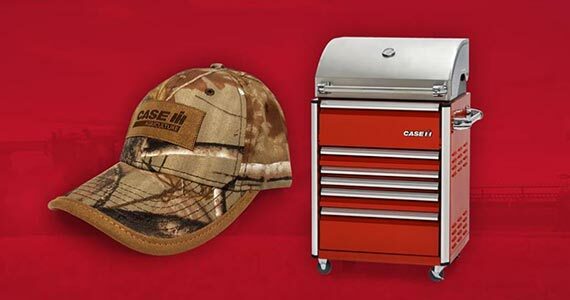 Grab one for free thanks to Case IH! ​​​​​​​​​​To receive your free hat, click through and fill out the info form. You will automatically be entered to win 1 of 3 gas grills​. They will announce the winners later this year.